New York Times bestselling author Kelly DiPucchio and illustrator Stephanie Graegin bring a lionhearted new hero to life in this tender, sparkling story about standing up for what’s right—and finding your inner superpowers. Zombie bears, evil cloud monsters, and alien robots with laser beam eyes are no match for Super Manny. But when Manny encounters a real-life nemesis in the school cafeteria, will he be able to summon his superhero strength to save the day? One day his teacher finds his desk filled with acorns, and his classmates make fun of poor Hector. But they soon learn that all collections are special―whether coins, stuffed animals, songs, or seashells―and that some collections are also meant for sharing, like the paintings in an art museum or the books at a public library. Hector the Collector is a charming and evocative story that celebrates the joy of collecting and how collections can grow into the most breathtaking museums in the world. Join this group of neighborhood children as they find love in everyday things—in sunlight shining through the leaves and cookies shared with friends—and learn that peace is all around, if you just look for it. 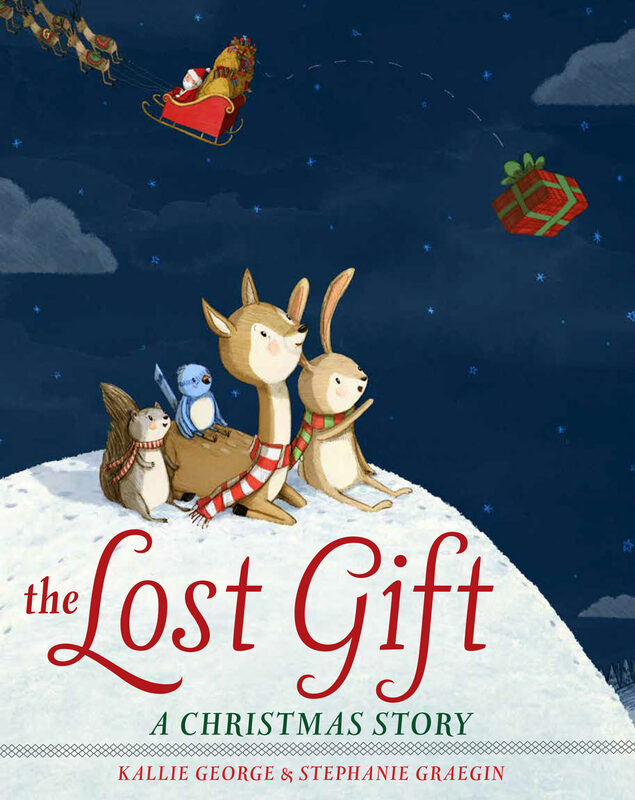 With rhyming verse and soft illustrations, this book will help families and teachers look for the light moments when tragedy strikes and remind readers of the calm and happiness they find in their own community every day. Young readers are given an emotionally powerful yet accessible introduction to what it is like having a close family member with Alzheimer’s disease in this deeply resonant story about the relationship between a girl and her grandmother. Grandma’s whole family is concerned as they start to notice that she is becoming more and more forgetful. After they find her wandering the neighborhood, they need to make an important decision on her behalf—that the time has come for her to move out of her house and into an assisted living community where she can have the best care possible. You will always be the first...A touching tribute to baby's early milestones — those unforgettable moments that will always be cherished. From first smiles to first cuddles and even to that first kiss, here's a loving ode to every child's — and parent's — momentous "firsts." “A wonderfully fresh look at a timeless topic,” raves Booklist in a starred review. From the first orange glow on the water in the pond, to the last humans and animals running home from an evening rain shower, here is a day-in-the-life of a city park, and the playground within it. A rhythmic text and sweet, accessible images will immerse parents, toddlers, and young children in the summer season and the community within a park. 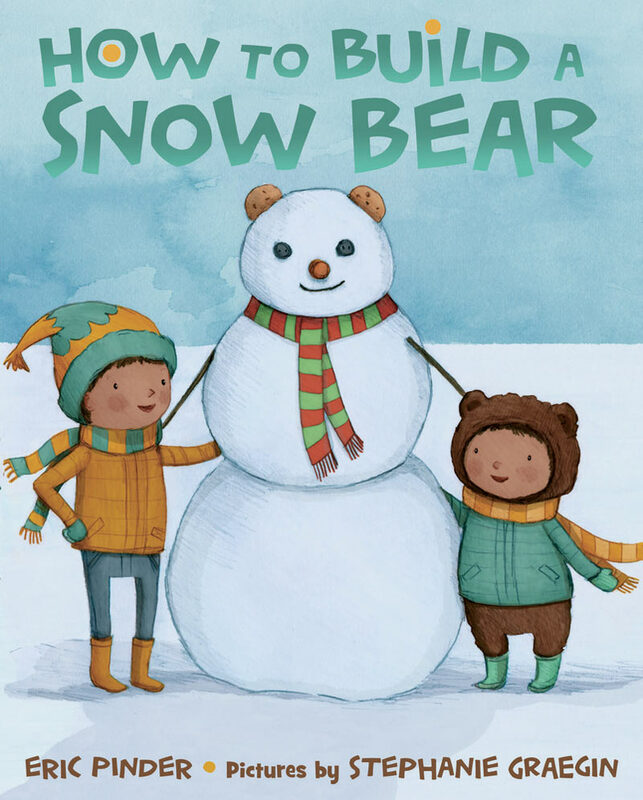 Seasoned picture book readers may notice Emily Jenkins's classic inspirations for this book: Alvin Tresselt's Caldecott Medal-winning White Snow, Bright Snow, illustrated by Roger Duvoisin, and Charlotte Zolotow's The Park Book, illustrated by H. A. Rey. Bunny’s big day has arrived, and her family and their forest friends are ready to celebrate in style. There’s hugging and kissing, singing and dancing, and, of course, cake and presents! In this sweet picture book that’s just perfect for reading aloud, Liz Garton Scanlon commemorates that most cherished of childhood events—a little one’s birthday.